Happy Tuesday friends! 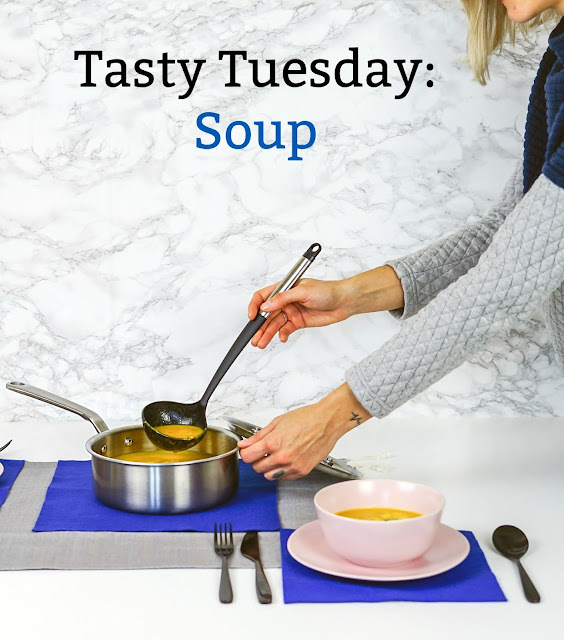 It's Lana from My New Happy and today it's all about the soup. There's nothing yummier on a cold winter's day, and if it's made from scratch, even better. If it was up to me, I'd probably just heat up a can of Campbell's. Luckily, my husband loves to cook, and he's perfected a few different soup recipes. Today I'm sharing his Cream of Watercress soup. So flavorful and super simple! Place diced potatoes in chicken broth and bring to a boil. Simmer until potatoes are done. Blend potatoes (in broth) with an immersion blender for thickening. Add cream, chopped watercress, and salt & pepper to taste. Use immersion blender again (a quick shot should do it) to mix up all ingredients. Simmer on low for 15-20 minutes, or until cream thickens. Garnish with croutons. Another favorite of mine is tomato soup. 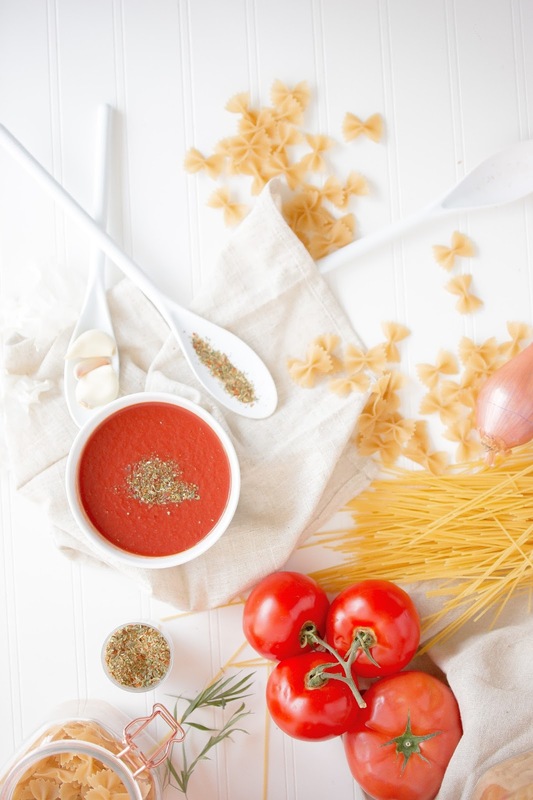 This recipe with added basil from Nancy-c.com looks delicious. In large saucepan, cook carrots, celery, onion, and garlic, in olive oil, covered, over medium-low heat for 10 minutes, stirring occasionally. Add half of the tomatoes and cook an additional 5 minutes. Transfer mixture, in 2 batches, to a blender or food processor and add 1/2 cup water to each batch. Cover and blend until smooth, then return mixture to saucepan. Stir in the salt, half of the basil, and the remaining tomatoes. Bring mixture to a boil, then reduce heat to low and simmer, covered, for 15 minutes. Stir in the remaining basil and balsamic vinegar and heat an additional 5 minutes. Serve immediately. 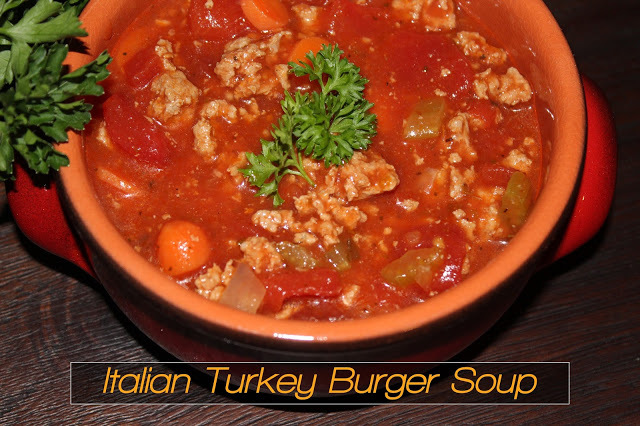 And finally, some Italian Turkey Burger Soup from our own Andrea. Yum! What's your favorite kind of soup? 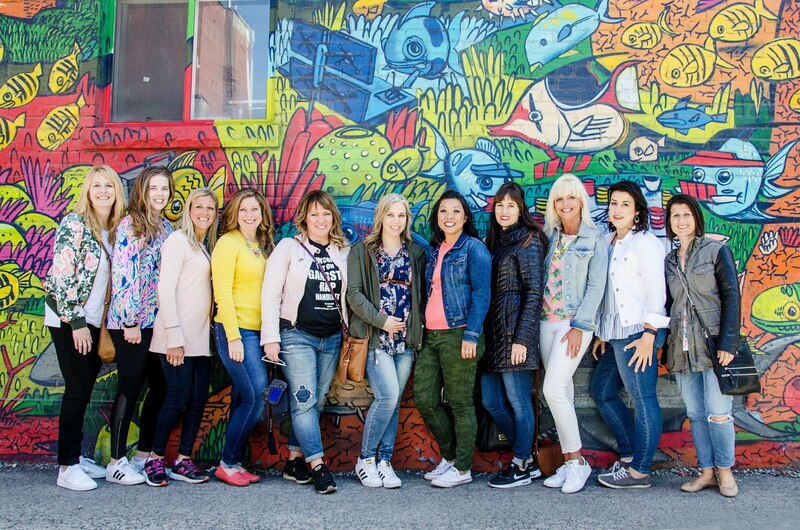 TBB ASKS ~ NEW YEAR, NEW YOU!